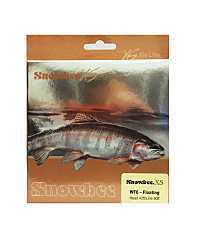 The Snowbee XS Hi Viz Orange fly line is the same great quality fly line as the XS Ivory but in an easy to see high visibility orange colour. 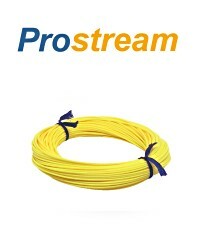 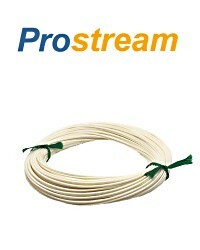 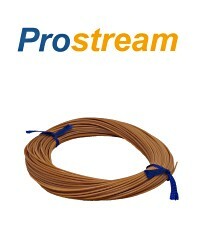 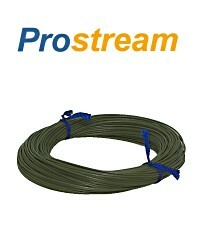 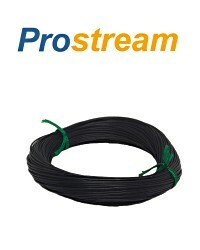 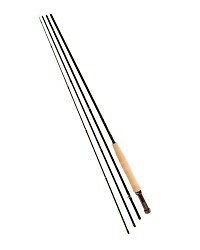 This fly line has a unique combination of suppleness, slickness and advanced profile to create a line of great performance and ability. 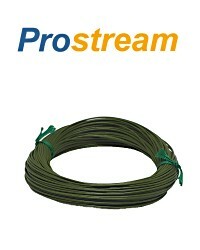 "The long standing flagship of the range, the original Prestige, no frills and without doubt still one, if not the best floating fly line available today. 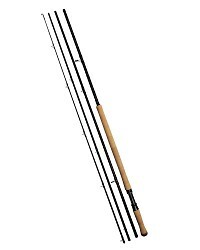 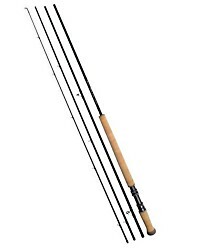 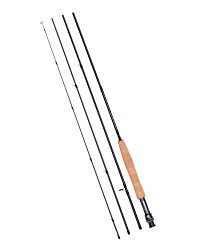 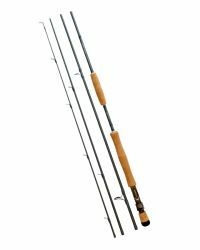 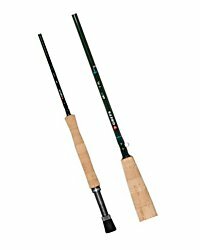 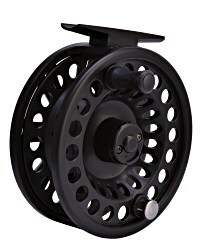 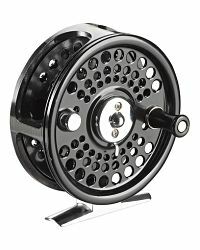 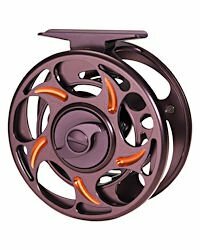 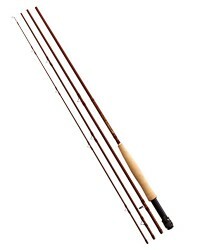 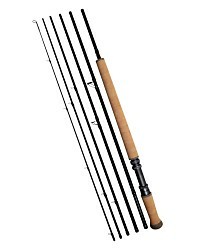 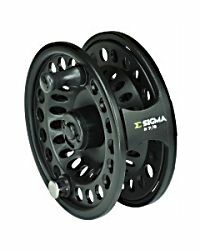 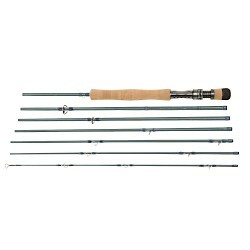 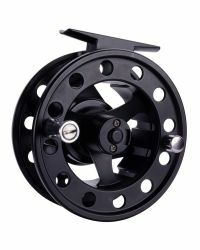 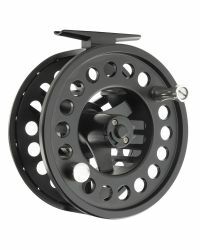 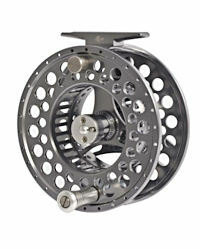 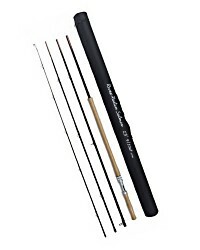 Its unique combination of ultra-low friction coating, superbly balanced profile and outstanding shootability, makes this a fly line which enhances the performance of the worlds best fly rods and brings out the best in casters of everywhere whatever their ability." 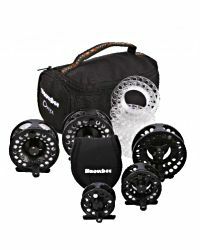 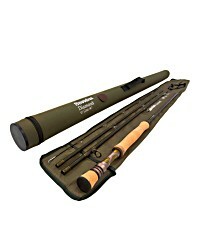 The snowbee XS fly line has built a strong following amongst UK fly anglers as one of the best fly lines on the market. 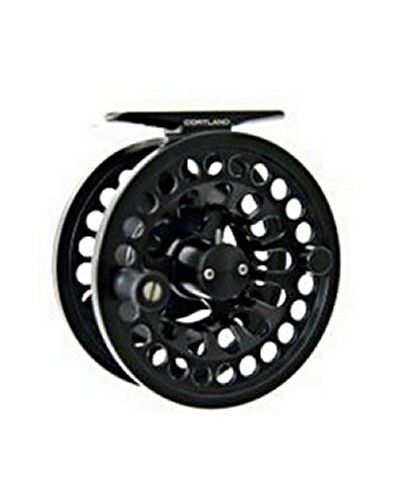 We find this fly line is the most one most requested by experienced anglers in our shop and that's a vote of confidence it's hard to argue with. Best line ever used in 30 years flyfishing. 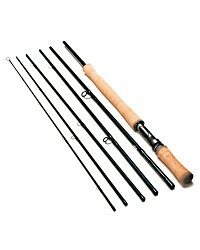 I get two years ware from the line.